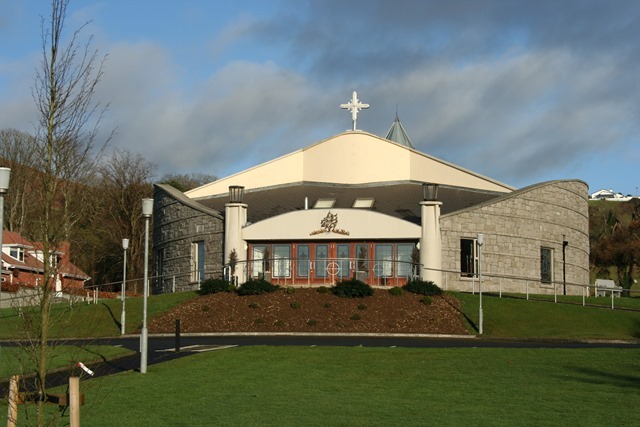 Our Lady of The Wayside Church, Jenkinstown. 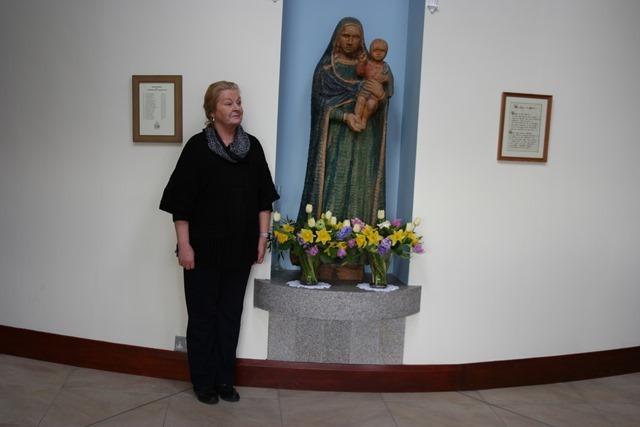 Sean Crudden, secretary; Anne Muldowney, chairperson; Archbishop Michael Desmond Hynes, vice-chairperson: attended the meeting in the meeting room of Our Lady of The Wayside Church, Jenkinstown, Dundalk, Co. Louth, Ireland. Apologies were received from Leonard Hatrick, president; Peter Murphy, mentor. The meeting was opened by the archbishop who spoke an extempore prayer seeking help from above and hoping for a friendly meeting and a positive outcome. The minutes of the previous meeting on 15 November 2014 were read aloud by the chairperson and were adopted on the proposal of the archbishop seconded by Anne. Arising from the minutes the secretary reported that the proposed reading of a play among ourselves had been put on the long finger due to the pressure of business. Sean read his journal for the four days he spent at the ENUSP international symposium and General Assembly which took place in Danhostel, Hillerod, from 11 December 2014 to 14 December 2014. Some key phrases from the discussion on “Family, Stigma, Recreation” were as follows. Practical supports. Don’t get isolated. Right not to be stigmatised. Try to change the thinking on stigma. What is it? What does it mean? Socially created. Lack of awareness. Accept cultures. Stigma lessens with age. Get in touch with your higher self. Erase stigma. Within families. Jealousy, anger, revenge. Why should one member of a family do that to another? Ability to love and care for their family. Not happening now. Natural instincts. Brainwashed. Church? Spiritual aspect. Own spirituality. People telling other people things that are not right. Education? Weigh things up better. Do people down. Humble. Seán said Joan Hardy had done a great job as mentor to IMPERO and pointed to a different but equally effective approach to mentoring by Professor Dennis Pringle who is current mentor of Cooley Environmental and Health Group. Seán feels that the concept of mentoring might have a fruitful application for individuals in the situation of peer advocacy, peer support, assisted decision making. The meeting decided to try to research the topic more fully at local level. The archbishop and Anne agreed to cooperate in opening a Facebook page to try to improve IMPERO’s public relations. IMPERO has ~ €290 in the bank. It was decided to offer a meal of brown bread and salad before the General Assembly of IMPERO in June. Those opting to avail of the meal would be expected to make a contribution of €10 each. The meeting adjourned sine die. You are currently browsing the impero blog archives for February, 2015.